Crazy ghosts - place mad but cute ghosts on the screen. 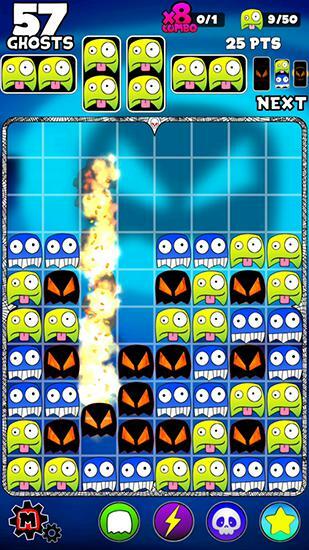 Create different combinations to enjoy colorful explosions. 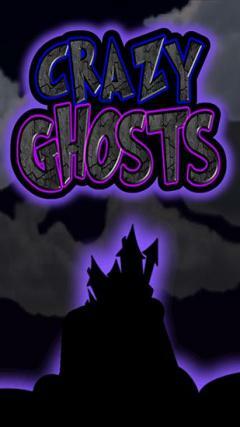 Go into the old house with funny ghosts in this game for Android. On each level you'll need to use your logic to complete the original task. Levels will gradually become more complex. 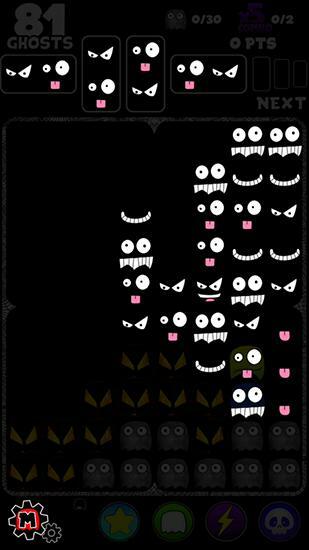 Place ghosts in a certain order, so that they disappear from the screen. 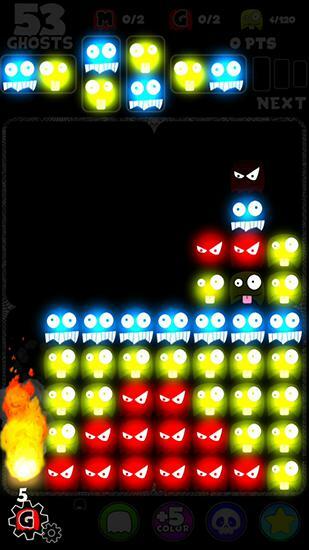 Create combos, starting chain reactions of explosions, use bonuses like bombs and lightning. """Transformers - Convoy No Nazo"" official landing Android platform! In the game 2012 The End Escape you are to escape the end of the world. The Earth is in chaos, burning meteorites fall from the sky. There is nothing left as to get behind the wheel and just rush ahead, as hope springs eternal in the human breast. Will you be able to escape or will you die? 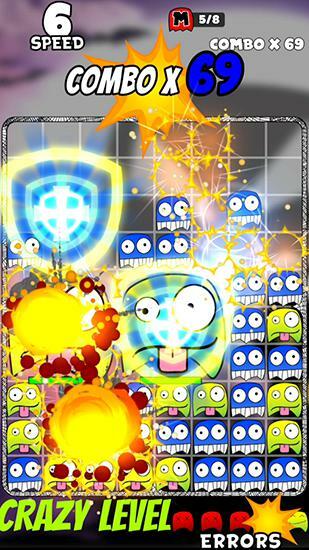 The Adorables - show and prove how you can cope with creative tasks. Shoot at any purposes, targets, objects beating out delicacies. Appeared objects can give out interesting bonuses after interaction with each other. Create the polar lights! 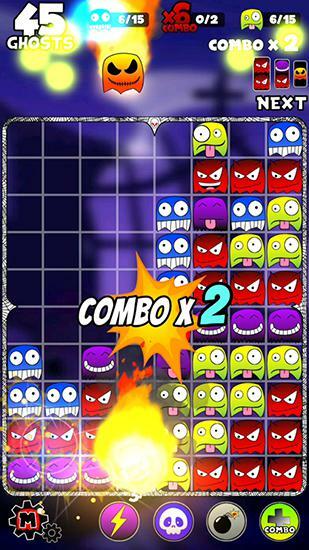 Dynamic and intuitive gameplay, bright graphics and pleasant, cheerful atmosphere.